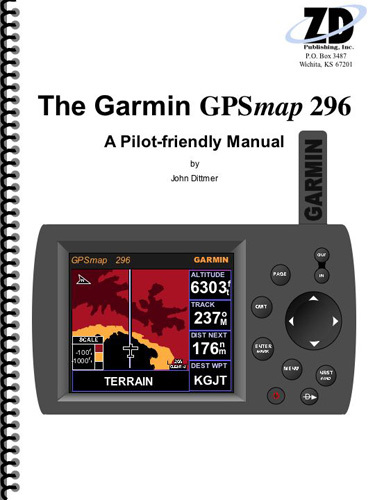 This Pilot-friendly Garmin GPSmap 296 manual from ZD Publishing, Inc. concentrates on a task-oriented format to cover all GPS operations. The Garmin GPSmap 296 introduced terrain avoidance to the handheld GPS receivers. The Table of Contents lists all operations. Find the operation that interestes you, go to the appropriate page and view the step-by-step instructions from beginning to end. The manufacturer’s manual contains the official recommendations and is an excellent refrence. 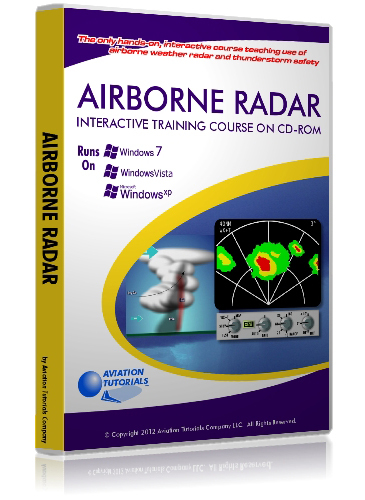 This manual from ZD Publishing is designed to be used in conjunction with the unit in the aircraft or at home. This combination will safely lower your learning curve without the noise and distractions that accompany flying. It also is valuable as a takealong tool in the cockpit for a quick reference as needed. The Appendix’s provide descriptions for all pages.